In December 2018, Disability Rights Washington’s AVID Program finalized a settlement agreement with Yakima County to improve the conditions for individuals with mental illness and other cognitive disabilities housed at Yakima County Jail. The parties worked under a structured negotiation agreement to resolve the legal claims in a less adversarial and costly manner. This settlement agreement was the product of about two years of collaboration and will be monitored by the AVID Program and a neutral expert to ensure the Yakima County Jail’s compliance with the terms of the agreement. YAKIMA –In a first of its kind process, officials from Yakima County worked collaboratively with a jail advocacy group to come up with a bold plan to improve services for people with mental illness in the Yakima County Jail. 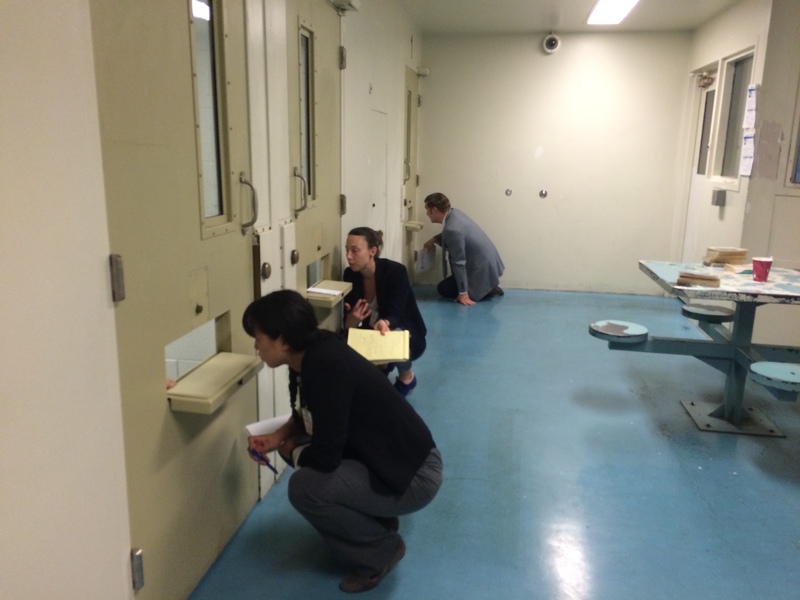 In 2016, attorneys from Disability Rights Washington’s Amplifying Voices of Inmates with Disabilities (AVID) program approached the County alleging constitutional violations around the treatment of jail inmates with mental illness or cognitive disabilities. The County reviewed the findings of the group’s multi-month investigation and decided it was best for everyone involved—inmates, jail staff, and the tax payers of Yakima County—to focus on fixing these problems. The County and AVID have spent the past two years collaborating to develop a plan for improved mental health services designed specifically to meet the needs of Yakima Jail’s staff and inmates. For example, Yakima County has made improvements in mental health screening and access to treatment, and has committed to reductions in the use of segregation for inmates with mental illness or cognitive disabilities. When someone is in the custody of a county jail, that jail is legally responsible for their medical and mental health care. In recent years, AVID has seen a large increase in the number of people with mental illness or cognitive disabilities held in jails. AVID routinely monitors jails to see whether they are providing the constitutionally-required level of services for the people in their custody. AVID has visited numerous county jails around Washington and released several reports about the common problems facing jails and the people with disabilities who are held there.